MOD, police and prison officers, nuclear and power plants, oil rigs, transport hubs and private companies supplying rescue personnel. 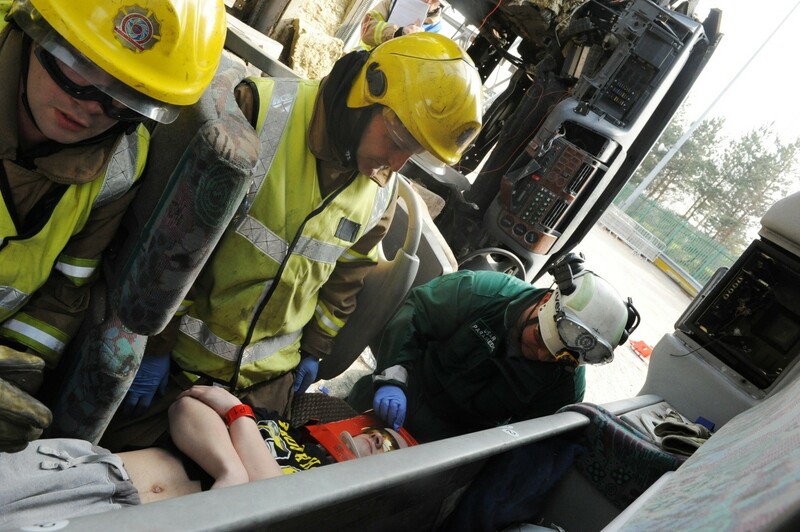 The North East Ambulance Service provides award-winning, First Aid, Health and Safety and Trauma training. 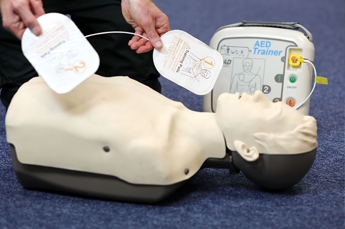 Since 2012, we have trained over 22,000 delegates from over 1,400 businesses and organisations. 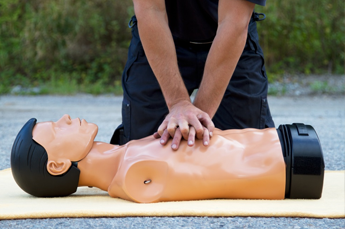 The money that we raise through training and event cover is reinvested back into our ambulances and crews. 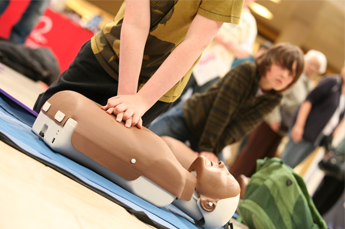 Many of our courses, including all of our First Aid at Work courses are Ofqual regulated qualifications.